Researchers at the University of Montreal Hospital Research Centre (CRCHUM) have identified a promising solution to improving treatments offered to patients with cystic fibrosis. This advancement, published in Frontiers in Cellular and Infection Microbiology, could lead to the development of new personalised therapies in the near future. ‘Adding molecules called quorum-sensing inhibitors to current drugs not only reduces bacterial production of certain harmful residues, but also restores the efficacy of existing treatments on the cells of cystic fibrosis patients,’ explained Emmanuelle Brochiero, a researcher at the CRCHUM, and a Professor at Université de Montréal. 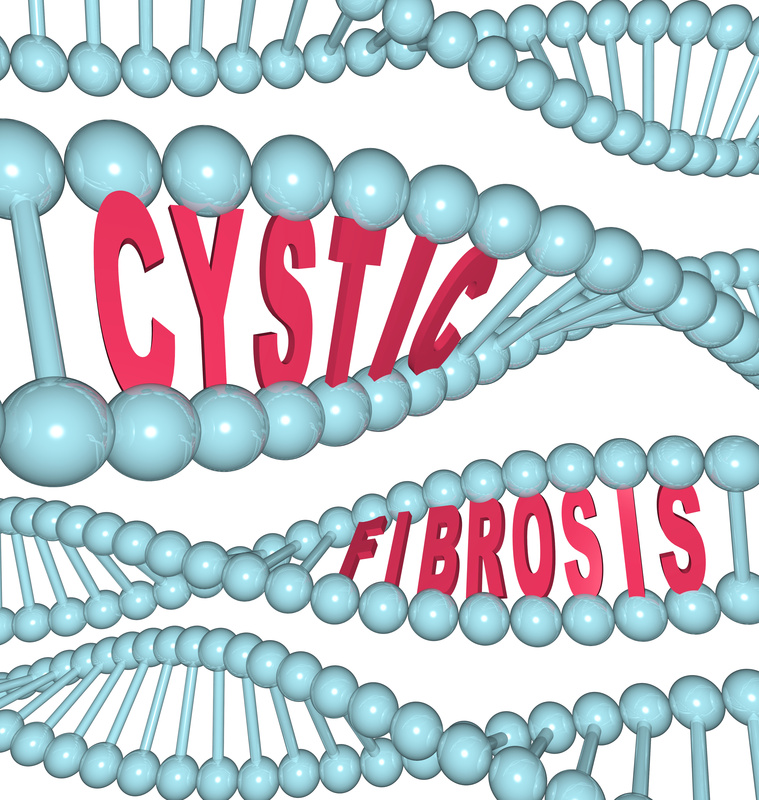 One of the difficulties encountered in cystic fibrosis research is the disease’s variability from one patient to another. In fact, there are more than 2,000 possible gene mutations. Over the past decade, two prescription medications have been offered to eligible patients: Kalydeco for those with rare mutations (fewer than four per cent of patients), and Orkambi for the more frequent mutation (79 per cent of patients). Unfortunately, these two drugs have only limited efficacy. Brochiero’s team is trying to understand why. With the consent of patients, she collects nasal cells and also reuses the lungs removed from patients with cystic fibrosis at the time of transplantation. To study the disease and test therapeutic approaches, the scientists then manage to recreate airway epithelial tissue, via tissue engineering. 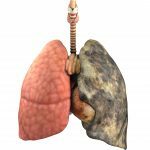 ‘Patients with cystic fibrosis present genetic defects that cause the abnormal production of a protein called CFTR in cells and an excess of mucus in organs,’ said Emmanuelle Brochiero. ‘Current drugs act to correct the defect in the CFTR protein. In a sterile in vitro environment, Kalydeco and Orkambi treatments work well. But in real life, the lungs of sick patients are colonised by bacteria, Pseudomonas aeruginosa in particular. Much evidence has indicated that the bacteria could interfere with the treatment. Thanks to this study, we have been able to determine which substances released by the bacteria could reduce the efficacy of the treatments. Some of these harmful particles are controlled by the bacterial quorum-sensing gene lasR. ‘During the disease, this bacterial gene mutates and the production of harmful products varies,’ commented Émilie Maillé, a Research Assistant in Brochiero’s laboratory and the study’s lead author. ‘Our work confirms that different bacterial strains, depending on whether they come from acute infections – especially in young patients – or chronic infections – especially in older patients – affect treatment efficacy in different ways. ‘The researchers then tested, in vitro, the effect of adding a quorum-sensing inhibitor from the furanone family. “We showed that this molecule, by reducing the bacterial production of harmful residues, maintains treatment efficacy in the cells of patients with cystic fibrosis,’ Brochiero said. 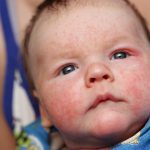 But this study has already opened a new personalised-medicine avenue to cystic fibrosis. ‘By using cells collected from patients, we think that it will be possible to test and predict the efficacy of treatments, such as Kalydeco and Orkambi, on cells collected from the patient, in the presence of the bacteria taken from the same patient,’ concluded Brochiero.